SKU: 105955. 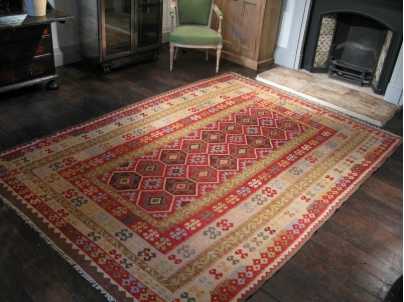 Categories: Contemporary, Transitional, Tribal and Village rugs. 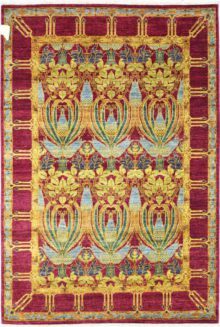 Tags: gabbeh rug, Persian rug, tribal rug. Our collection of Afghan Gabbeh rugs are knotted in 100% undyed natural wool with a silky soft touch. 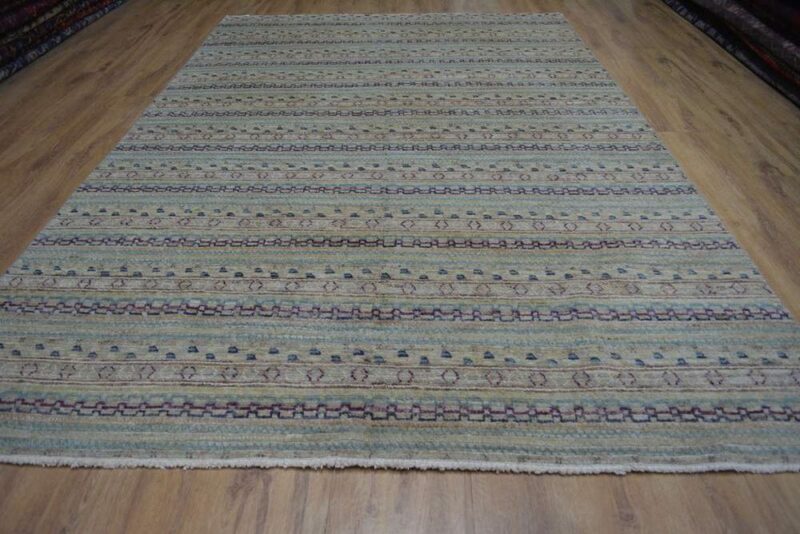 Our collection of Afghan Gabbeh rugs are knotted in 100% vegetable dyed wool. 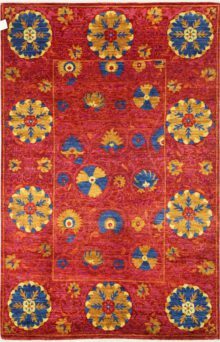 A little about Gabbeh rugs…… In Farsi, the language of Persia, ‘gabbeh’ means rough, raw, or natural. 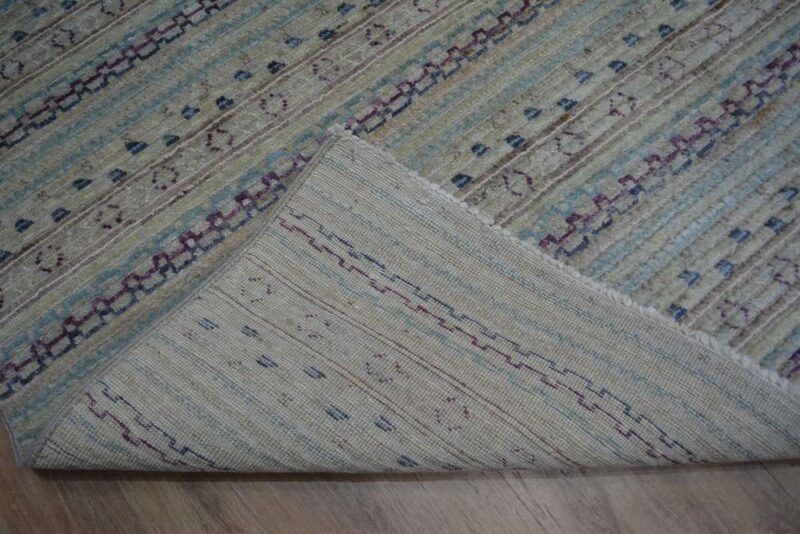 The process of weaving these incredibly simple, yet beautiful rugs spread throughout the region and the Afghan Gabbeh rugs have their own unique characteristics. 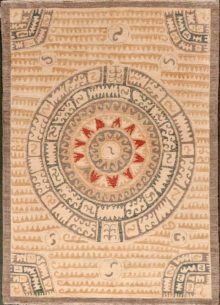 Another characteristic of the Gabbeh rugs is the rich colours when viewed from the opposite side. 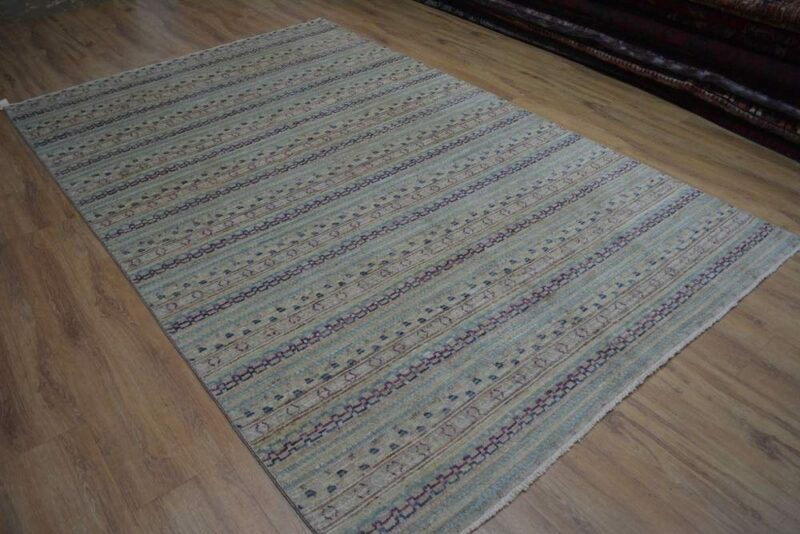 You can expect your Afghan gabbeh rug to be several shades darker when viewed from the opposite side. 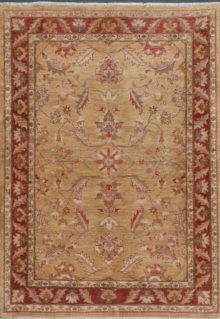 West End Co. is a Brisbane based Persian rugs importer and retail store with its rugs available Australia wide with free shipping.